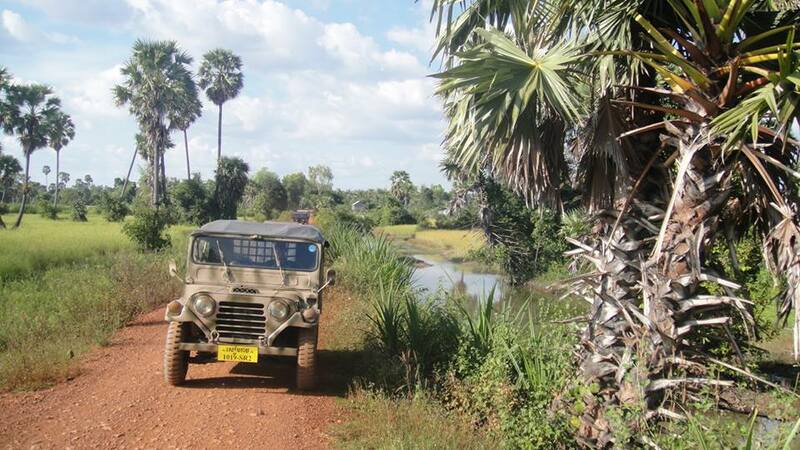 Triple A Adventures will let you explore the Siem Reap countryside and floating villages in a responsible way. We offer three unique tours off the beaten track: Our Join-in Group Tour will bring you to Kampong Khleang floating village, followed by a cycling trip on the Siem Reap countryside (minimum 2/maximum 11 persons). Our Private Jeep Tour will bring you and your family or friends exclusively to the same locations in a vintage jeep with driver. Lastly, you can also join our half day Join-in Countryside Bicycle Tour to the countryside near Siem Reap.